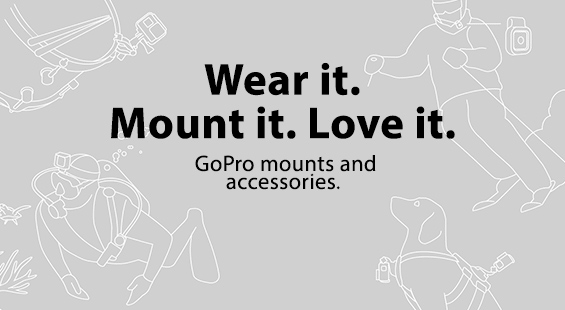 Be right in the action with GoPro HERO cameras and mounting accessories. 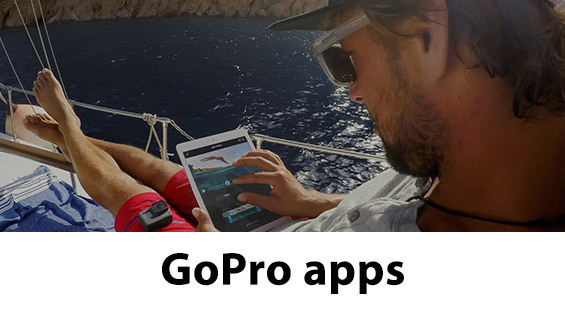 Create, inspire and relive life’s most spectacular moments with GoPro. 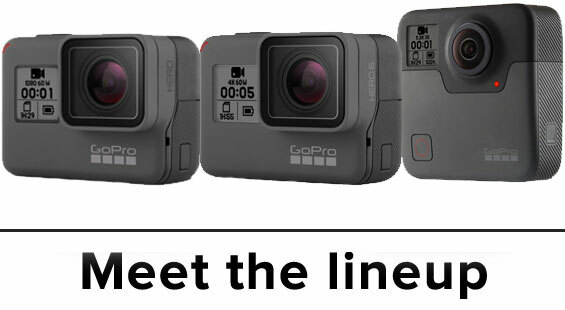 Interchangeable and versatile, GoPro has mounts to capture every crazy shooting scenario, whether you're an adrenaline seeker or lifestyle adventurer. Take this little rugged camera on every journey - with astonishing image and video quality, there is nothing these little guys can’t do.